Time to pull out the sad emoji. YouTube today announced a change in its data API that will make its app unavailable for older devices such as the second generation Apple TV, and a range of other smart TVs and gaming consoles. Select devices manufactured in 2012 and earlier, including Sony TVs & Blu-ray Discs, Panasonic TVs & Blu-ray Discs, older iOS devices, and devices running older versions of Google TV. Older iPhone, iPad and iPod touch models will now need to run iOS 7 or later to access the video channel via the app. YouTube is still rolling out this change, so the app might still be operative for the time being, but not for long. There are some ways around the change. The Mobile Safari YouTube site, for example, will still be available for iOS devices that can’t run the independent app. 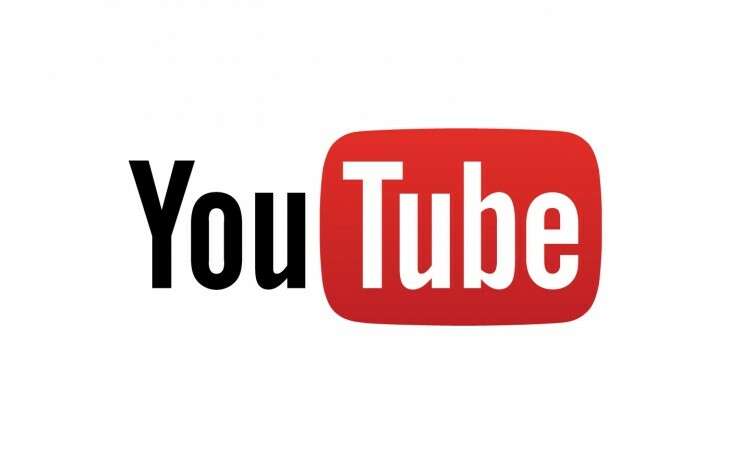 Going forward, the YouTube app will be available on most 2013 and newer Smart TVs, Blu-ray players, game consoles and other streaming devices. The blog post has specific advice on how to configure your current devices.